Let’s start off with a few fun questions…. 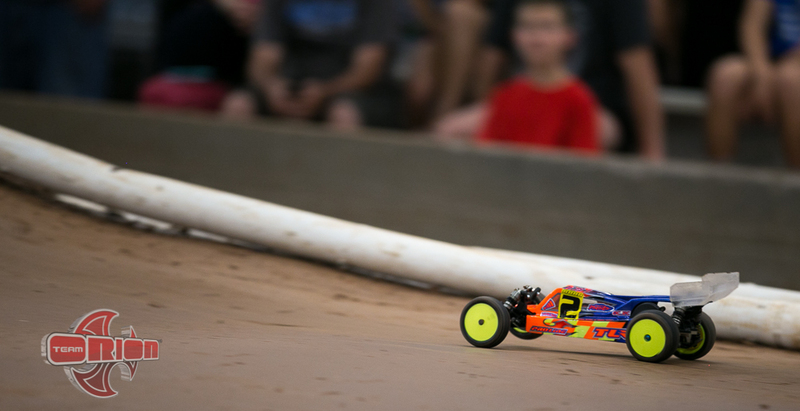 Outside of your RC racing career what are some of your interests and hobbies? I love real cars. I’m a big fan of Mitsubishi EVO’s and love driving mine. 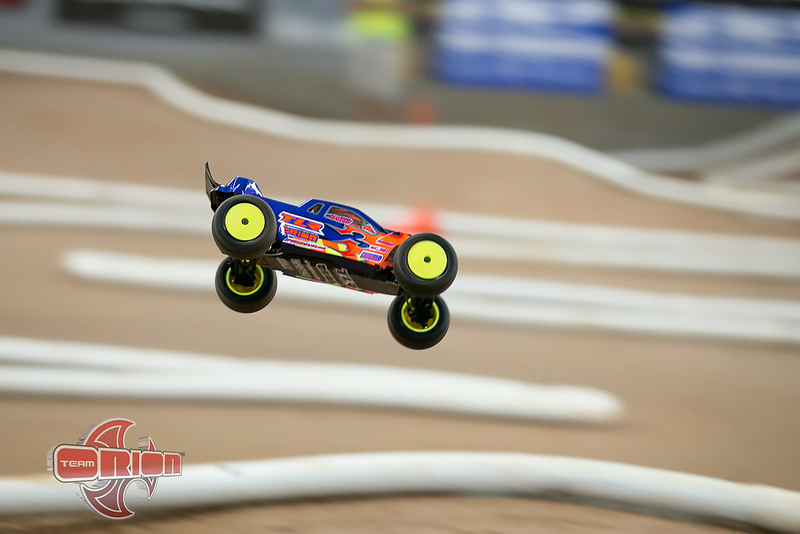 I’ve done a few track days and just love driving whether its RC cars or real cars. On the road, what is your go-to restaurant? I’ve never been there, but I’d love to go to Australia sometime. It looks amazing there and I’d love to explore it someday. I like everything, but usually listen to top 40. Now, let’s move on to the more serious questions…….. In total, how long have you been racing? I’ve started when I was 5…. so in total about 13 years. In those years how long have you been running for Team Orion? It’s been 4 years now. What is your favorite thing about running for Team Orion? The quality is the best and the support at the races is also top notch. Also, the products are always evolving and getting better which is huge. Could you tell me your best race memory since joining the team? I really enjoyed repeating my 2wd national title last year in Florida and taking the truck national title as well. What advice would you give to new up and coming drivers? Go out there and just have fun. If it’s not fun…it won’t become anything. I still have fun and I still love it. Don’t always go for the cheaper deals just because it’s cheaper. Getting good equipment is important. Thanks for your time Dakotah and good luck in the mains! 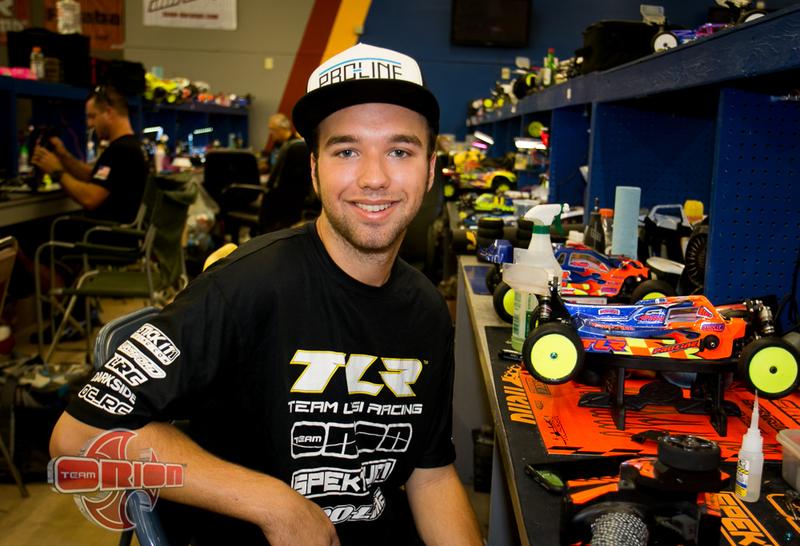 Tags: 2015, dakotah phend, interview, kyosho, nationals, offroad, q&a, roar, team orion, tlr. Bookmark the permalink. 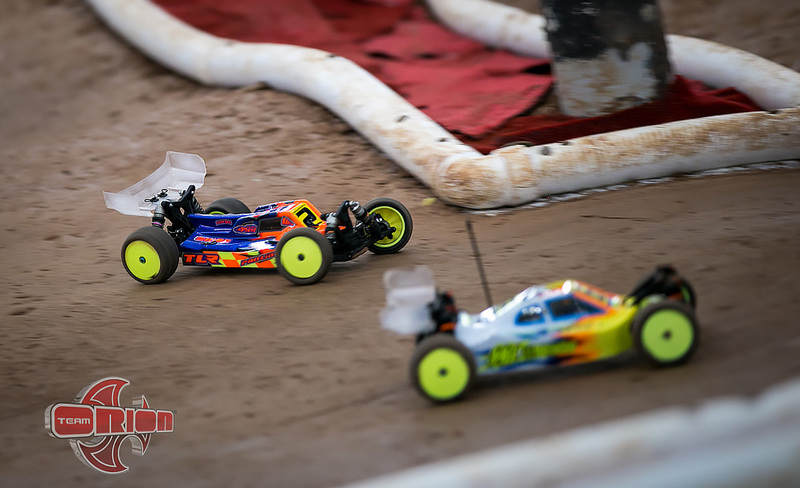 Previous post ← ROAR Nationals – The Final Round of Quals….